Let us take care of the of your rat’s problem that you don’t want to do. Rodents pose a significant health risk to both humans and domestic animals as carriers of disease such as Salmonella, Weil’s disease, E.coli and tuberculosis. What’s more, rats and mice can also bring in other pests like fleas, mites and ticks, which can cause acute allergic reactions. If left untreated, a rodent problem quickly becomes an infestation. While a range of DIY products is available for dealing with rodents, we recommend treatment by one of our professional rodent control technicians, especially for rodent activity in living areas. Why get rodent control from us? We offer highly effective and long-lasting solutions to get rid of rat infestations now and in the future. 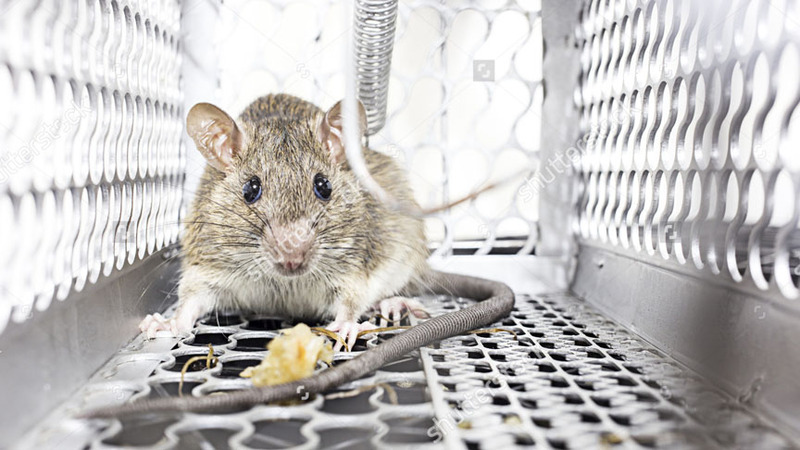 Our rat infestation treatment programmes provide a fast an effective solution for any rat infestations found in your home or in commercial spaces. As we do a pre-treatment risk analysis our treatments are safe and will not harm any people, animals or vegetation surrounding the area where the infestation has occurred. limbs away from the structure.